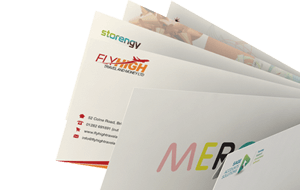 This contains physical colour swatches that display the range of gummed envelopes available from our range. 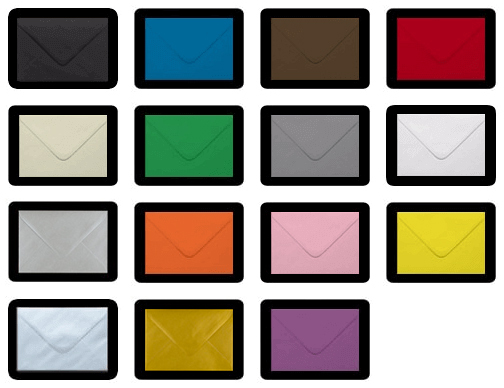 A great idea to show potential customers the colour range available to meet their requirements. 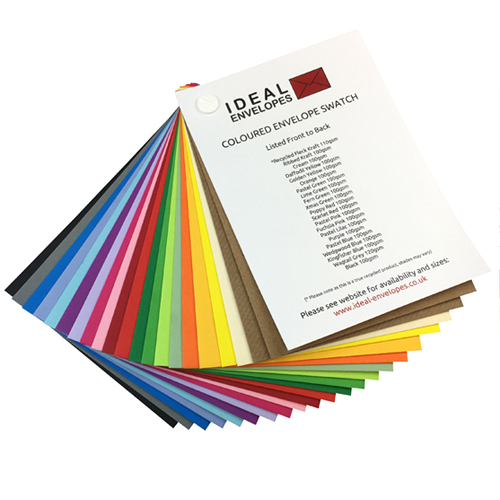 Ideal for matching your latest project against to get a colour match.